How to raise Millions! Pitch at Super Startupalooza at Angel Week. The big day is April 19 - SuperStartupalooza + Gathering of Angels Awards + MedMo Healthcare Startups. [REGISTER] This is the one event where Startups like Gloss and Glam raised a quarter of a million dollars! The top 8 Startups at Angel Week also win prizes worth $22,000! 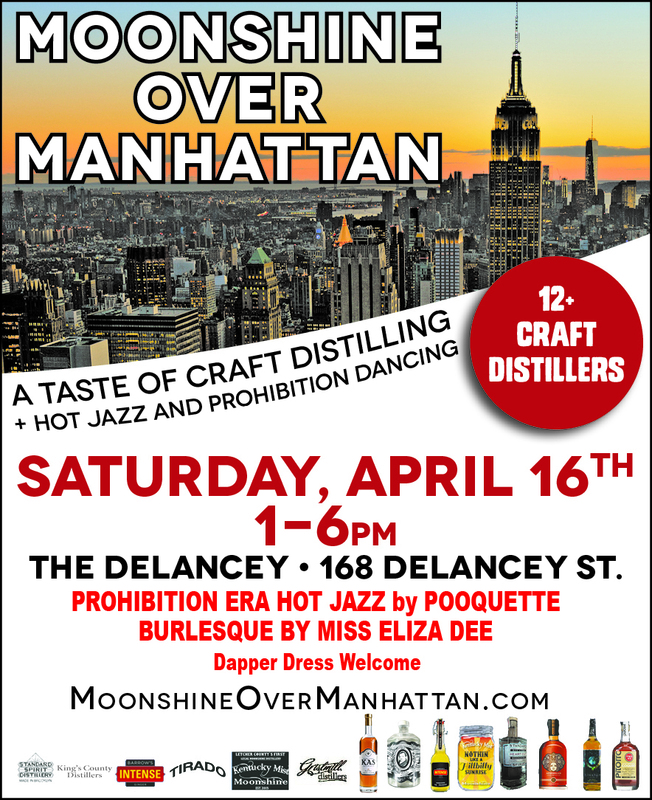 A prohibition era style party with about distillery startups that includes hot swing jazz and burlesque. Our Moonshiners even made it to the front page of the Sunday New York Times and now were selling out like crazy! 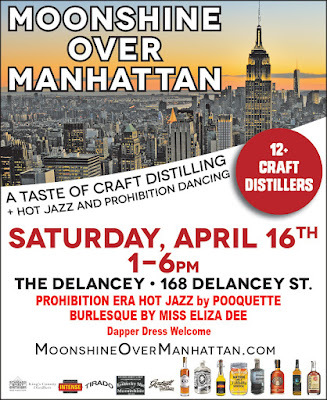 • Moonshine Over Manhattan (16th) fun Tasting Party & meeting with distillery Startups (Prohibition dress up optional). The prime pitching day is Tues. 19th SuperStartupalooza and Healthcare MedMo Startups with Angel Week VCs. April 21: Pitch Westchester Angels, with VCs, Microsoft and more. Register now for your VIP Expo Pass! How I got the Bowie Benefit Concert streamed Worldwide. Cute story - I was at an Investment conference where I ran into people from ammado.com, a charity payments co. from Europe. They were hoping to stream the Bowie Benefit concert but just couldn't connect with the organizer. It just so happened that I had once helped him when he was raising money for his new club, so......things happened! Ron Pope and Jherek Bischoff as well as the Donny McCaslin Group, who will joined by guests Mark Guiliana, Jason Lindner and Bowie producer Tony Visconti.